Smart devices are a familiar aspect of our lives, but did you know that you can make your lights smart too? New Smart Lighting from the radiant® Collection offers classic, clean design in lighting devices, paired with advanced functionality so you can control your lights and power from anywhere. Save lighting schedules, create scenes, control lights with just your voice, and save energy, all with enhanced security and convenience. Smart Lighting from the radiant® Collection makes life easier, safer and a lot more fun. The Internet of Things is rapidly growing the need for connected solutions in the home. Smart Lighting from the radiant Collection delivers out-of-the-box compatibility as the first-ever lighting solution to be certified by the Open Connectivity Foundation (OCF), the industry standard for connected devices. Additional compatibility with popular home products including Nest, Ring, and more, is made possible with Samsung ARTIK™ cloud services, backed by their full ecosystem of tools and partners. Along with the ability for automatic updates so your system remains current long after installation, Smart Lighting offers simple compatibility for an IoT solution that is open, interoperable and secure. See what it works with! Remote access is probably the number one reason why people want to make their lights smart. By simply accessing an app on your smartphone or tablet, you can orchestrate your lights from anywhere. Make sure lights are off when you’re at work or turn them on at any time. Set up lighting scenes such as “Movie Night” or “Party Time” to set the perfect ambiance with the tap of a button. Use automated schedules to sync your lights with sunrise and sunset or customize to fit your family’s daily routine. It’s full control of your home – right in the palm of your hand. Take comfort in the ability to control your lights and power from anywhere. With Smart Lighting, you can make it look like you’re home even when you’re away, program pathway lighting to illuminate dark halls or stairs at night or flood the home with light when there’s a noise downstairs. Smart Lighting adds a new layer of security, so you can be more aware of what is going on in your home at any time. 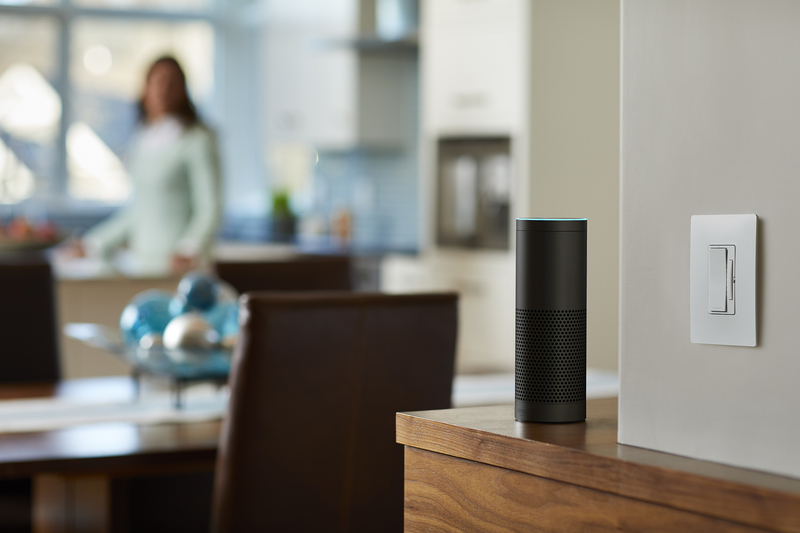 Just ask: “Alexa, turn on the lights.” Seamless compatibility with Amazon Alexa and the Google Assistant provides simple control of your home’s lights and power without ever having to lift a finger. Control your lights and power however you want to – to set the exact lighting you want, when and where you need it. Watch the video here. Not to be forgotten, smart lighting offers a multitude of opportunities for energy savings. With anywhere access, you can see which lights are on or off at any given time and control lights at any time, so you use only the lights you need. Dimming capabilities allow even greater control, with potential savings of up to 50% on energy consumption. The easy-to-install connected home is here! Smart Lighting switches, outlets, and dimmers install easily in place of existing devices, so any DIYer can easily upgrade lights with just a few simple steps. See the Smart Switch installation in action here. For even easier smart lighting, the Plug-In Switch or Plug-In Dimmer simply plug in to give lamps and small appliances smart capabilities. After your devices are installed, simply download and launch the Legrand Smart Lights app, add your smart devices, and start controlling your lights. Start with one room or build an entire smart home. Smart Lighting offers a flexible solution with a variety of options that fit every lifestyle and application. Toss in a Plug-In Smart Switch or Dimmer or update your in-wall devices with Smart Switches and Smart Outlets. And don’t stop there- dimmers are available too, with patented Tru-Universal technology that works with any dimmable 120V bulb or fixture. 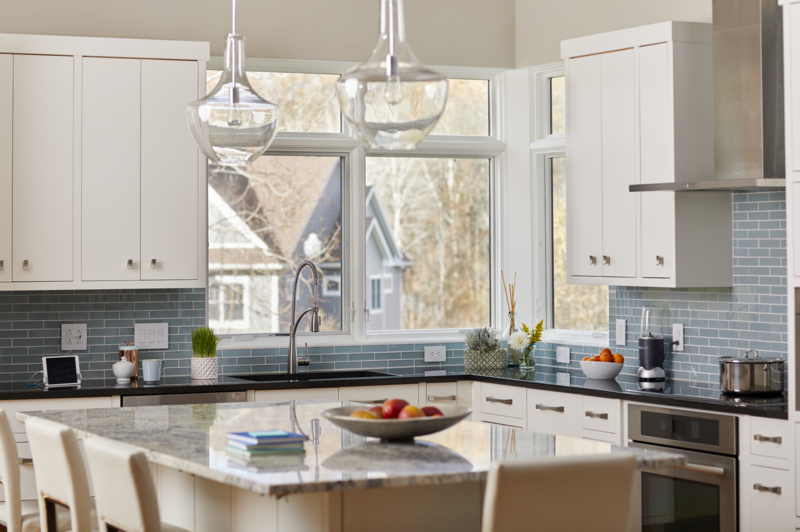 Smart Lighting from the radiant Collection expands upon Legrand’s family of lighting control solutions to support all projects from DIY to professional installation. Starting at just $40.00. It’s the smartest way to take control of your home. Live easier with lighting that works on your schedule, adjusting for every mood, time of day, or task at hand. Take advantage of all the benefits that Smart Lighting from the radiant Collection offers with smart devices that combine clean design with advanced functionality and simple connection with existing smart home solutions. With smart lighting, set the exact lighting you want- when and where you need it.